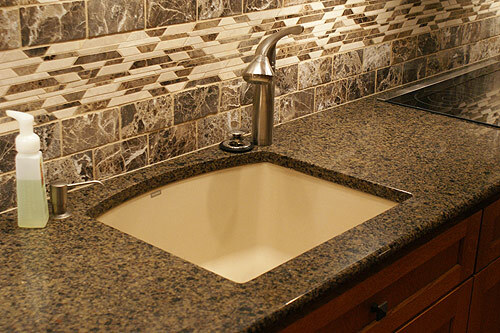 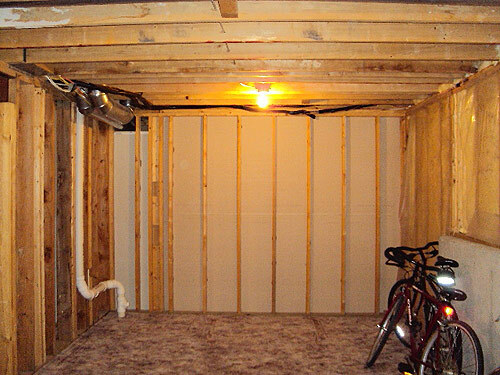 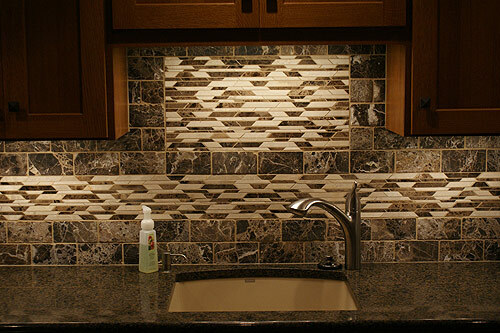 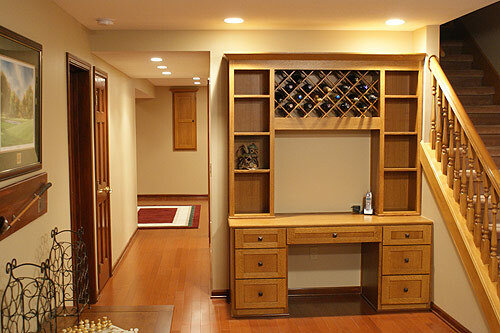 Putting together all the details of a basement remodel can be overwhelming. 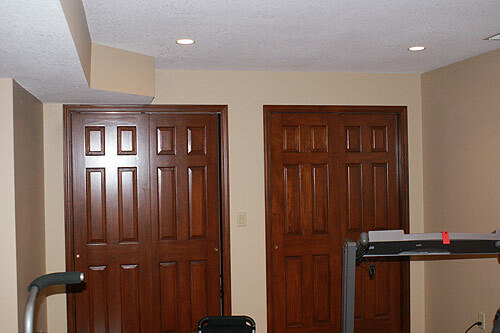 Natural Breeze Remodeling will help you through this hurdle. 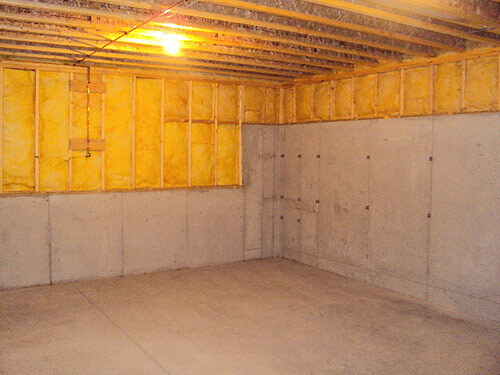 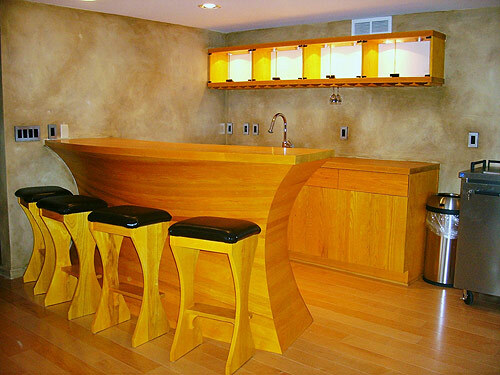 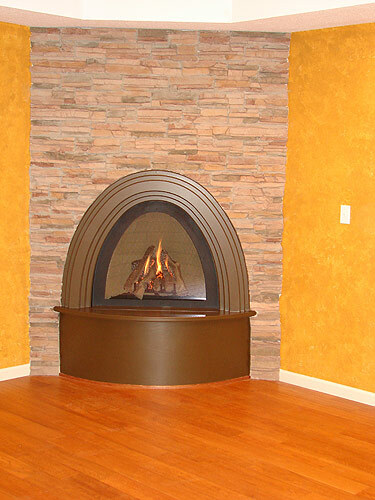 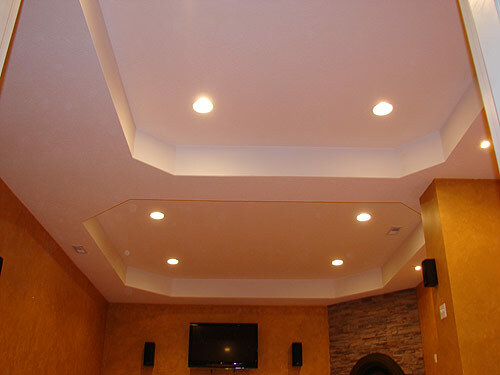 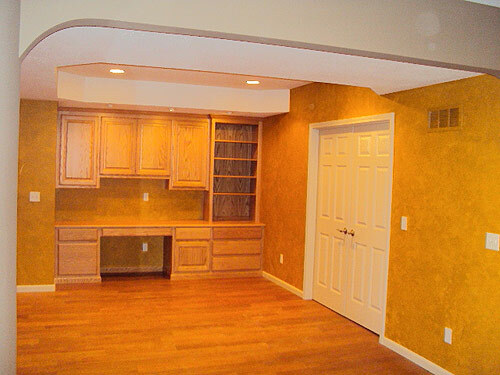 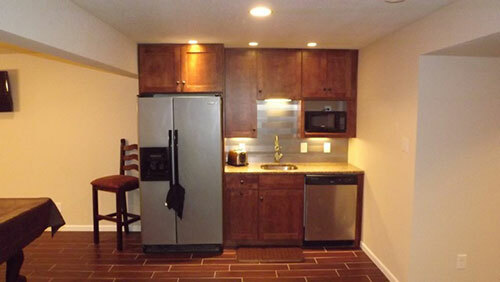 Below you will find some helpful ideas & information to begin the planning & design process for your basement finish. 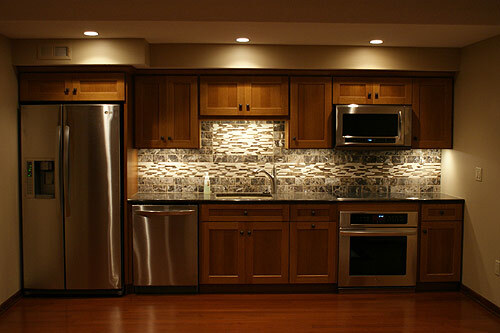 Know your desires and priorities; this will help you achieve your goals and help you focus on design and setting up your budget in advance. 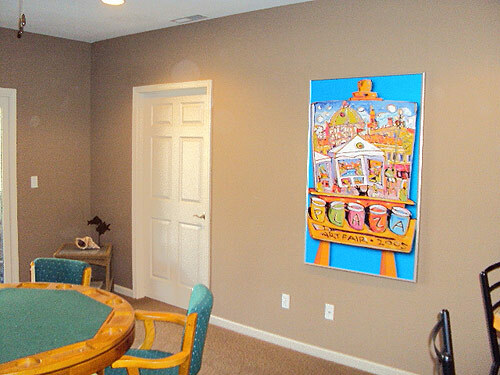 Set up a "clip" file, a large envelope or file folder where you can store ideas, sketches and photos or ideas & items you have seen and would like to incorporate into your project. 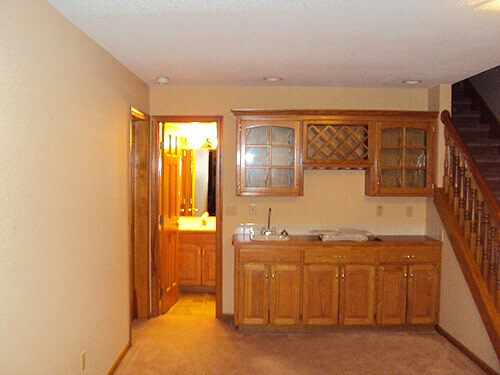 Almost every remodeling project is limited to a budget and only you know how much you are willing to invest. 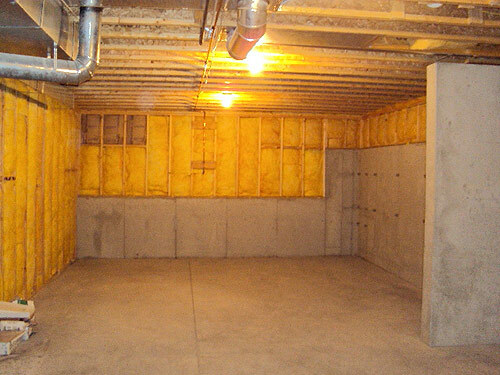 While Natural Breeze does not use square foot pricing, on average our basement finishes typically start around $60 per square foot. 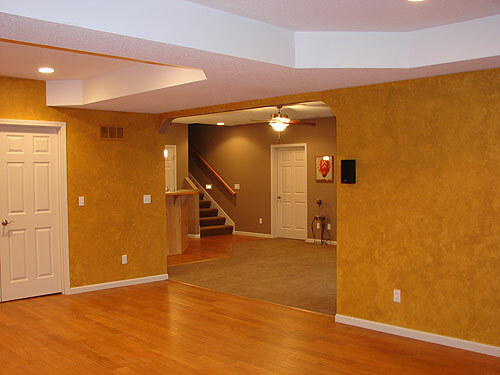 If you plan on living in your home for awhile, the less concerned you should be with the ultimate affect on resale. 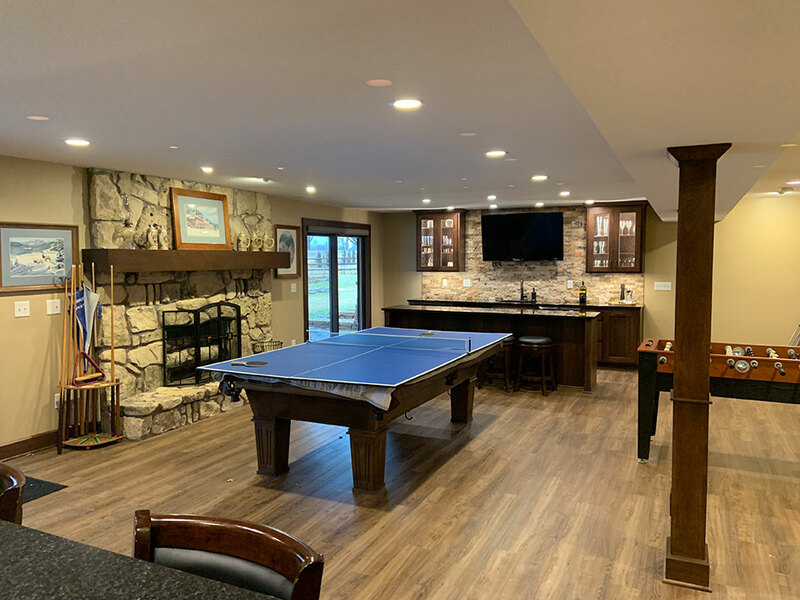 If resale is a strong consideration, we suggest talking with a real estate agent to find out what helps sell a home and increase its value in your area. 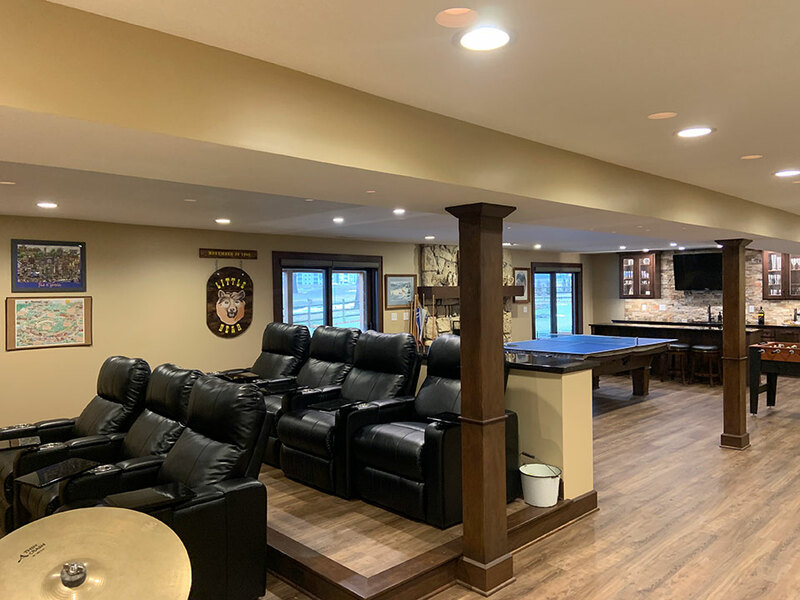 If you are considering adding to your living space with an additional bedroom, the design of your basement is important in keeping up with city codes. 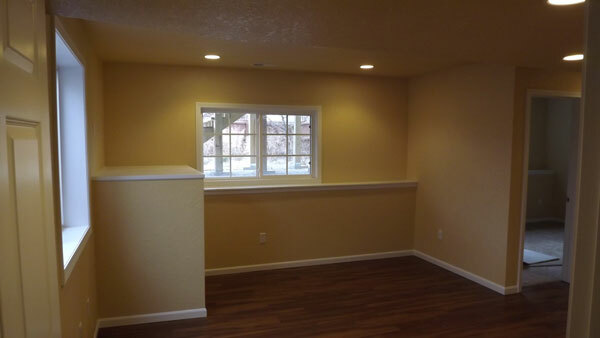 If you do not have a window or walk out basement, we will need to plan on the installation of an egress window. 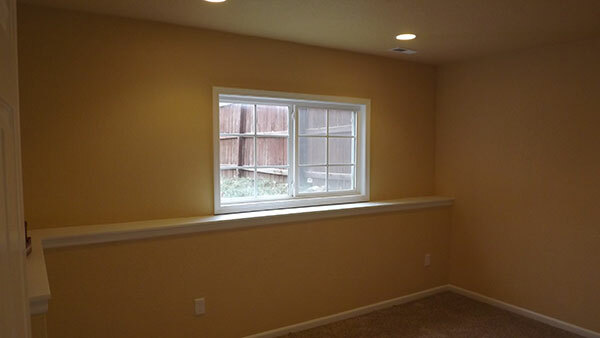 Egress windows are designed to allow your family to escape and provide entry for emergency crews should a fire occur. 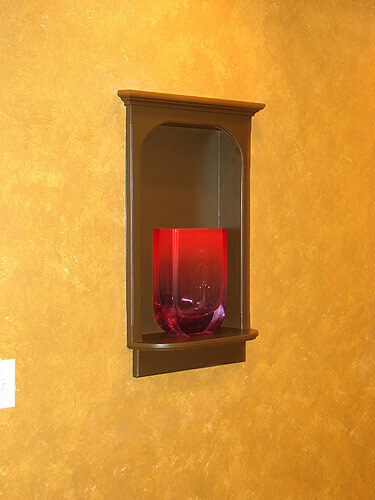 They also allow more outside light, and can be designed to correspond with your decorating desires. 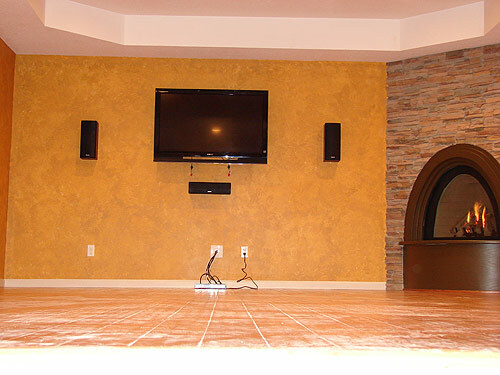 Specific finishes and treatments such as: custom entertainment centers, small kitchen and bar areas, fireplace, recreation or game areas for a pool table, convenient storage areas, project or hobby areas and specialty millwork and floor treatments will add greatly to your home's appeal and at the same time add value to your home. 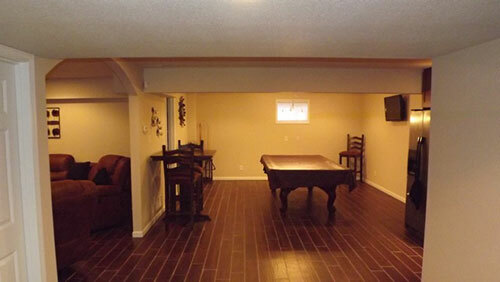 Take time to talk to your family and find out how the space will be used. 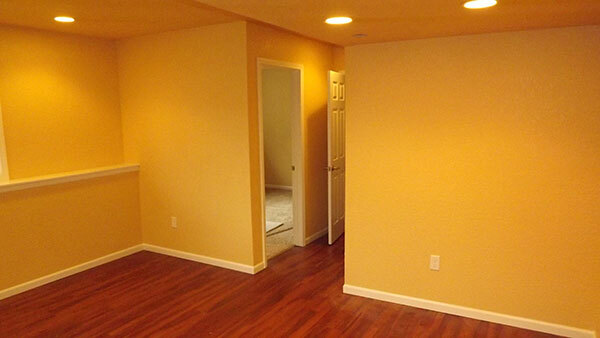 What is the best way to layout the project so there is privacy should you decide on an extra bedroom and a recreation area. 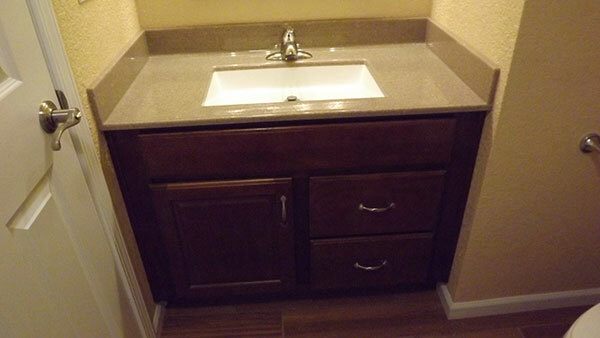 Do you need plumbing in the area you decide to use as a craft or work room? 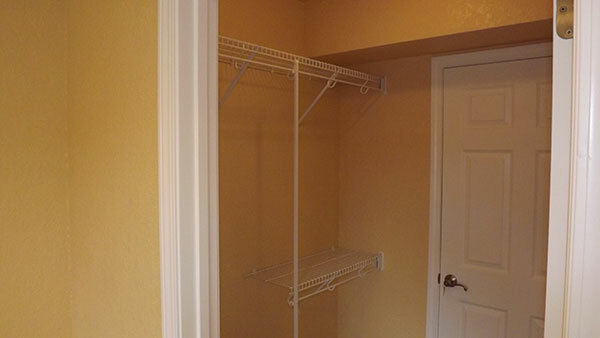 Would you like a shower directly off the area you designed for a bedroom, or exercise area? 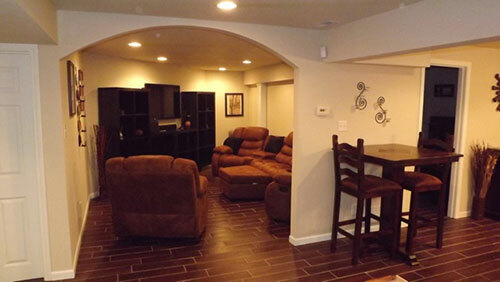 Is there a way to design the stairway to accommodate moving in large pieces of furniture!in the future? 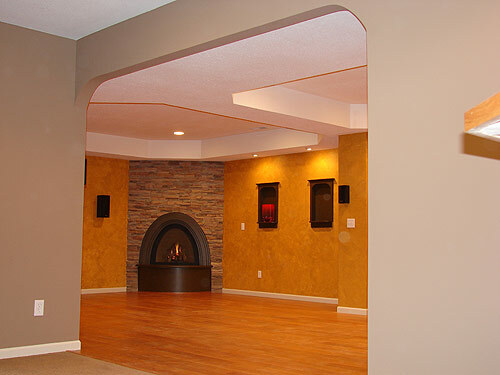 Once you have brainstormed some ideas on how you want to enhance your living space, let Natural Breeze help put together a plan & proposal that will serve your family for many years to come. 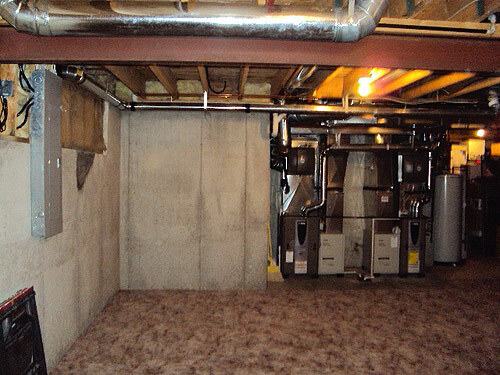 Planning Your New Basement PDF.